Every 2 to 3 months, this Hong Kong tailor sets up shop in Montreal to create a custom-tailored suits for reasonable prices. The most crucial and memorable aspect of a man’s clothing is the fit. A poor fit can cheapen the look of even the most carefully constructed garment. 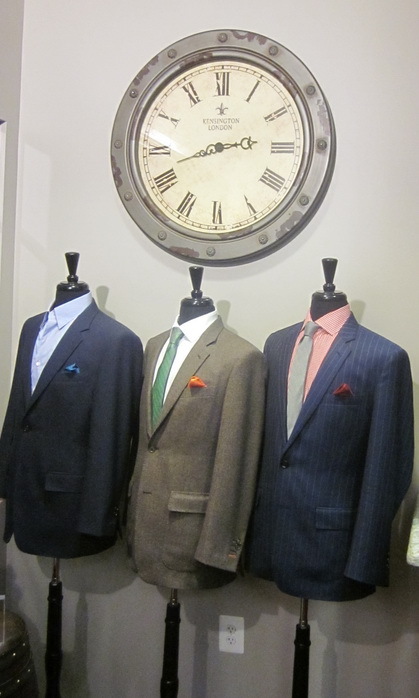 Off-the-rack suits and shirts don’t take into account your individual build, but this company's multiple-measuring process ensures an impeccable fit every time. Your personal style is one-of-a-kind so your wardrobe should reflect your personal taste. 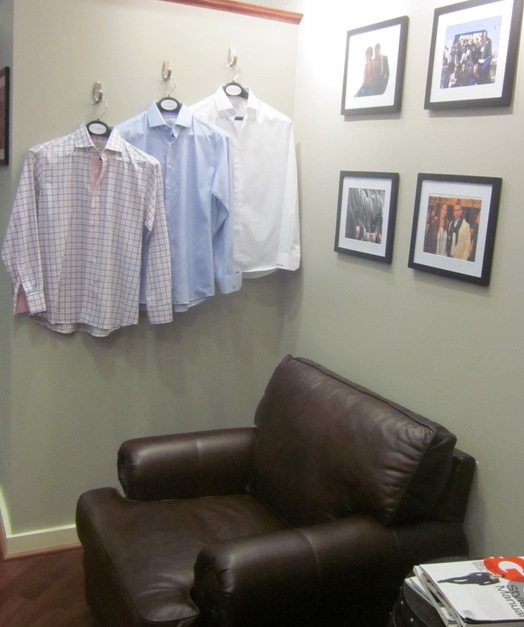 Their custom men’s clothing allows you to choose your style, fit and fabric. They can make suits, pants, vests and shirts. They have been buying some of the most exclusive fabrics from Holland & Sherry for the past 25 years. Holland & Sherry has been supplying superb fabrics to some of the most distinguished tailors for more than 175 years. 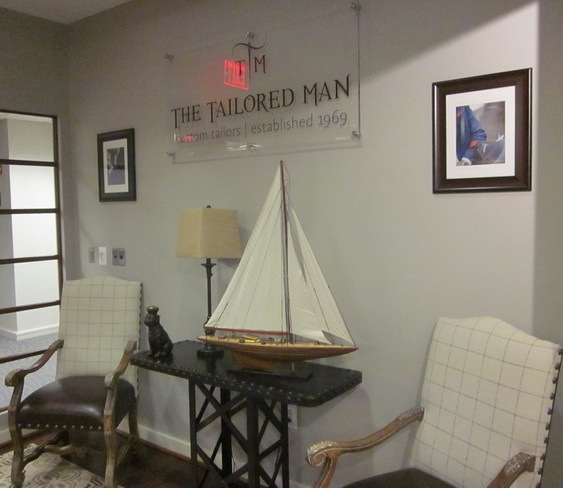 This tailor's one-on-one approach allows the tailor to get to know each customer, and he can help you select suit fabrics and matching shirts or ties. After taking 19 different measurements, he takes a digital photo so the tailors sewing the garment can see your body shape. In about 6 weeks, your order arrives at your door. If you need clothing in-between, just e-mail the message and voila, another suit or shirt appears at your doorstep. You don't even have to go shopping. Fitting appointments are usually held at: Le Centre Sheraton, 1201 Rene-Levesque Blvd O. (514-878-2000), Ruby Foo's Hotel, 7655 Decarie Blvd. (514-731-7701) and Sheraton Laval, 2440 Autoroute des Laurentides (450-687-2440). They have a shop at 5243 Duke St., Alexandria, VA (703-751-7868). If you drive south for a vacation, you can be measured on your way down and have a suit or shirt waiting for you on your way back. Suits start at $675 US, and shirts are priced from $80 US.